The Federation was created during the First European Stickfighting Championship in London in March 1993. Seven nations were represented, Denmark, England, Finland, France, Germany, Italy and Sweden. During the event Bobby Breen (England) and Jeff Espinous (France) were elected respectively President and Vice-President. The European Federation was recognized under the WEKAF (World Eskrima Kali Arnis Federation) in June 1993. In 1995 during the Second European Stickfighting Championship in Paris, Jeff Espinous (France) and Johan Skålberg (Sweden) were elected President and Vice-President. In 1997, Göteborg (Sweden), Johan Skålberg (Sweden) and Anders Randin (Sweden) were elected President and Vice-President. Jeff Espinous (France) became the first European Technical Director.  In 2000 in Hamburg (Germany) the EKAEF was renamed IKAEF (International Kali Arnis Eskrima Federation). Johan Skålberg (Sweden) retained the position as President and Jeff Espinous (France) was appointed as International Technical Director. Since 2008 Jeff Espinous has held the positions as President and International Technical Director of the IKAEF. Today the goal of the IKAEF is to promote the Filipino Martial Arts Worldwide, inside a non Political Organization. The IKAEF is trademarked since 2006 (N˚003624401).